When one thinks of ‘communism’ or ‘communist state’, the mind instantly wanders into fields of infringed human rights, censorship and untold horrors and deaths of citizens residing in these countries. Very few consider the effects communism has had on the environment in these areas. Rationally, we can arrive at the term ‘Environmental Communism’, which I would describe as being the unregulated exploitation of the environment for the benefit of a small group of individuals at the expense of the general population. Yes, I believe that such a term merits attention and that Malta is riddled with Environmental Communism. In 2012, I flew to Beijing to discover the effects of Mao Zedong’s leadership on the Chinese environment. The experience itself was enthralling, a unique and unorthodox glimpse into how a Marxist-Leninist State operated at its height. The results were eyeopening and providing a healthy dose of ‘food for thought’. Amongst other things, China experienced serious biodiversity degradation and deforestation since 1958, when General Mao wanted China to become a leading state in the industrialized world (stylised as the The Great Leap Forward). Under Mao, “resources including forests and biodiversity were treated as free goods: they had no economic value as no human labor was involved in their production” Harkness, 1998 (Reference below). This resulted in resources being depleted, and many blame this excessive deforestation for Beijing’s current pollution problems. This minor immersion into differences between Western and Chinese ideologies on environmental use brought me to appreciate how European countries manage their resources. Abuse and overexploitation does occur, but there is more regulation in place to to enforce legal practices and mitigate the repercussions of biodiversity loss (case in point with the recent reforms of the EU Common Fishery Policy as approved by the European Parliament). European countries have generally always diverged from Mao’s view on the environment that it is simply there to serve Man’s purpose. 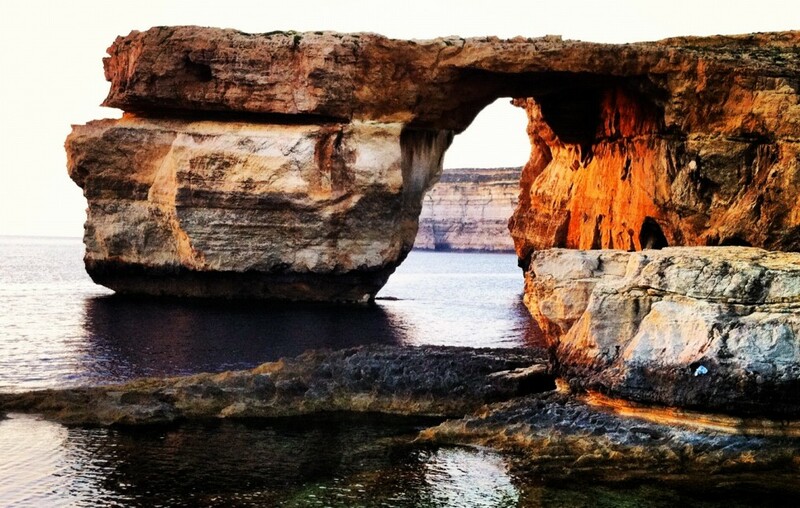 Then again, this view does not seem to be shared by Malta and its governments. The Maltese environment is nothing more than a political football, used by both major parties to appease sections of society in exchange for their votes. The Marxist definition of the state of Communism is described as a situation where a minority social class exploits and rules over the majority social class. It becomes quite evident that a specific minority of Maltese people are exploiting and controlling the environment at the detriment of the majority of the Maltese population. All these individuals or group of individuals share a common principle: exploiting the environment to their personal gain at the expense of the majority of the Maltese population – an inherent communist ideology. It is about time that people start accepting the reality that Malta is essentially an ‘Environmentally Communist’ state, awash with very faint European democratic tones. It is also about time that people in Malta stop denying the situation the country is in and pretending that Maltese governments give two cents about their environment. No. Maltese governments do not care about the environment in Malta. The evidence since our EU accession can only serve to highlight this paradox of supposed environmental democracy, with the cases of bird hunting, developers left to their illegal devices, poor renewable energy track record, ecosystem destruction through unregulated activities and very poor enforcement. All these illegalities persist on a rock the size of a dot (in geographical parameters). If Maltese governments cannot even manage to regulate illegal environmental development in such a small state, then they have pretty much failed as political leaders and should resign to preserve their dignity. And since this will obviously never happen, future governments in the next 50 years can only expect to hopelessly scramble to find a solution for our overdeveloped and ecologically eroded island. At least we will be following in China’s environmental footsteps, which is what our current government appears to be yearning for. Harkness, J. (1998). “Recent Trends in Forestry and Conservation of Biodiversity in China.” The China Quarterly. No. 156 , pp. 911 – 934. Antoine, you have drawn extremely pertinent and thought-provoking parallels. 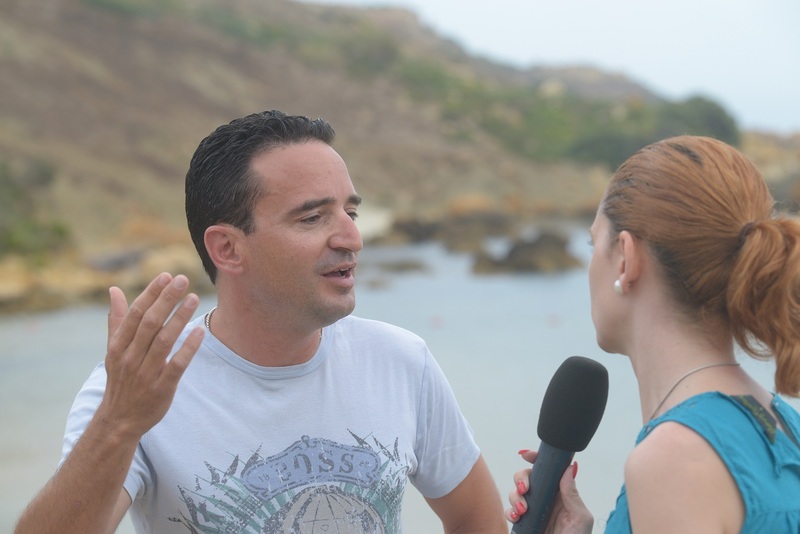 What about the whole issue of environmental justice, an expression that is unknown in Malta?